We are a family operation of dedicated sheep breeders with a love for what we do and a commitment to our industry. Our long established studs have significant flock size, with more than 2800 ewes, giving us the depth to class heavily and strictly to our breeding parameters. 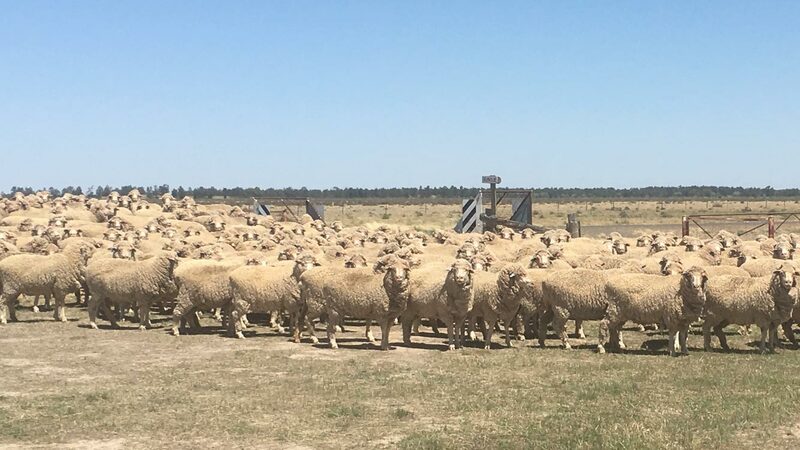 Because our Poll and Merino studs are run separately at different properties, each year we join our best Merino ewes to Merinos and our best Poll Merino ewes to Poll Merino rams. Last year’s Poll shearing grown ewes averaged 8.2kg of 18.2 micron, with a micron spred of 17.7-18.7 across the ewe flock. Our rams and ewes are benchmarked annually, for the profit drivers of wool cut, quality and sheep weight. Breeding from within for generations of sheep means the genetics are predictable and repeatable. Any introductions are judiciously selected and their progeny evaluated against our own sheep before their inclusion in our breeding. Livestock is our sole business, so our breeding program is immersed in reality. 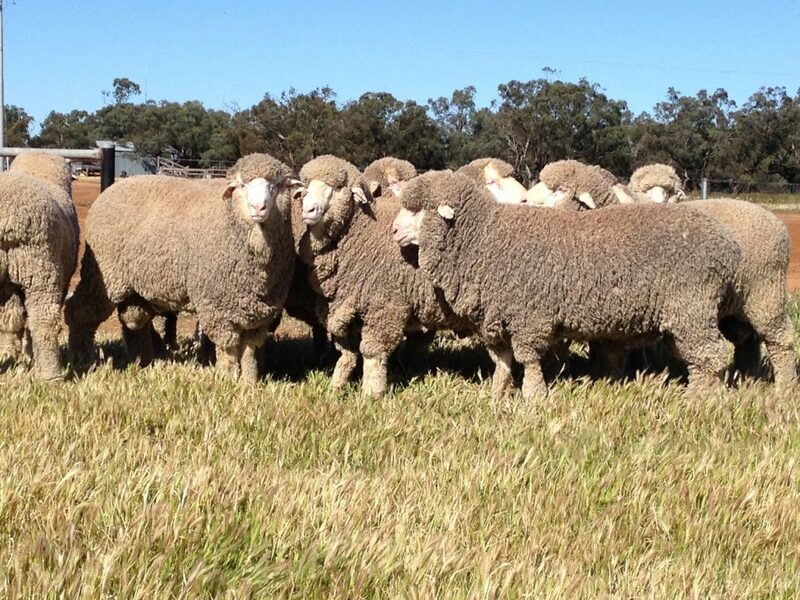 We started breeding the balanced Merino demanded by today’s market two decades ago. The stable genetics have allowed us to build towards today’s free, easy-care, productive sheep; with big square frames and a bulk of soft, quality wool. The Woodpark vision of 20 years ago is evident in our sheep today. 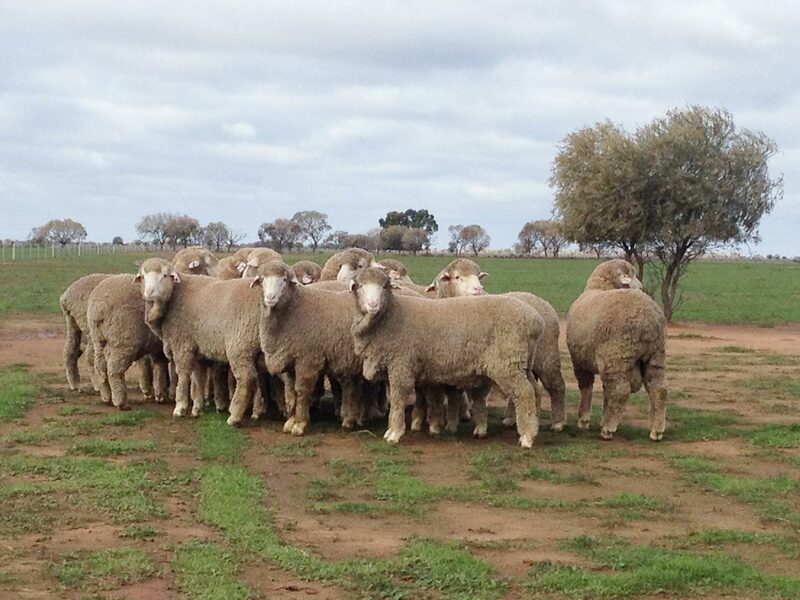 Woodpark Poll Merino Stud shared a post. A privilege to be involved with this fantastic opportunity for young people in the Merino industry, organised by the Peter Westblade Scholarship. The young people attending were dynamic, enthusiastic, receptive and just great to be around. A fantastic initiative.One of Australia’s most progressive Merino breeding operations embraced 30 young woolgrowers at a training and mentoring weekend this month. The 50,000 hectare Wyvern Station at Carrathool, in the Riverina, hosted workshops and mentoring sessions on February 9-10 in a joint initiative with the Peter Westblade Scholarship committee. Participants attended from all over NSW, Victoria, South Australia and Western Australia. Topics covered over the weekend included sheep selection, stockmanship, agribusiness skills, sheep and wool marketing, and new technologies in agriculture and professional development. Interactive workshops enabled sessions to be tailored to the participant’s interest and knowledge. A select group from the Wyvern weekend will be encouraged to pursue the 2019 Peter Westblade Scholarship. 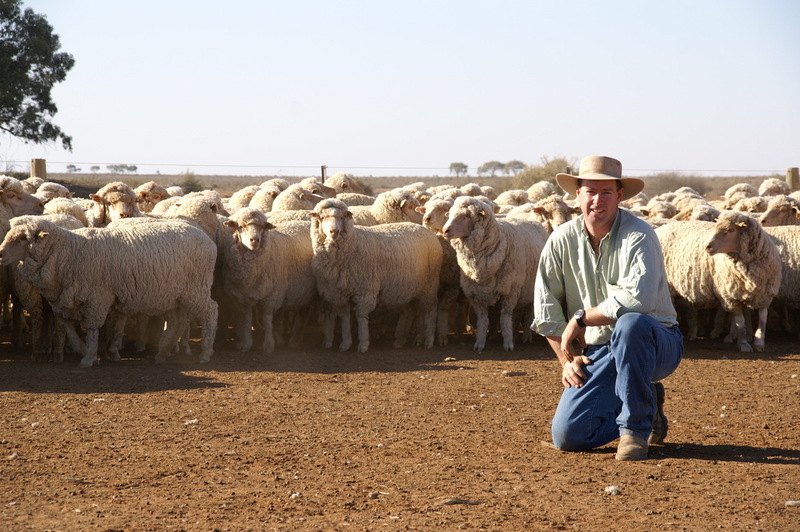 The scholarship provides education and mentoring opportunities over a 12 month period for young people aged 18 to 30 years wanting a career in the Australian sheep and wool industry. Peter Westblade Scholarship chairman Craig Wilson said the committee was dedicated to delivering practical skills associated with the industry. “This would not be possible without the generous ongoing support of TA Field Estates Pty Ltd, which provided the state of the art facilities at Wyvern Station to hold the event,” Mr Wilson said. “Hay Incorporated ran a rural education program for 15 students for five days in the lead up to the PWS training weekend. “The weekend would not have been possible without the generous support of Moses and Son, Craig Wilson and Associates, Sally Martin Consulting, Fox and Lillie, Fletchers International, Paraway, Yarrawonga Merino Stud, Pastora Poll Merinos, McGuiness Farms, Woodpark Poll Merino stud, Cannon Grazing, Pleyna Poll Merino stud, TA Field Estates and Landmark. “The young people attending the weekend were impressive, super keen to educate themselves and make the most of the fantastic group of speakers leading the sessions. “The network built from a weekend like this will provide the attendees with a group of mentors lasting their career. Fantastic to be part of the Peter Westblade Scholarship’s weekend at Wyvern, Carrathool, where 30 young and committed sheep industry members spent two days with a highly regarded group of presenters, covering everything from stock handling to business management, with great two-way interaction through the weekend. What a terrific initiative and fabulous opportunity for the next generation.Wyvern Weekend- Professional development with Carol Huggins doing her thing. Mentoring the future of the wool industry.